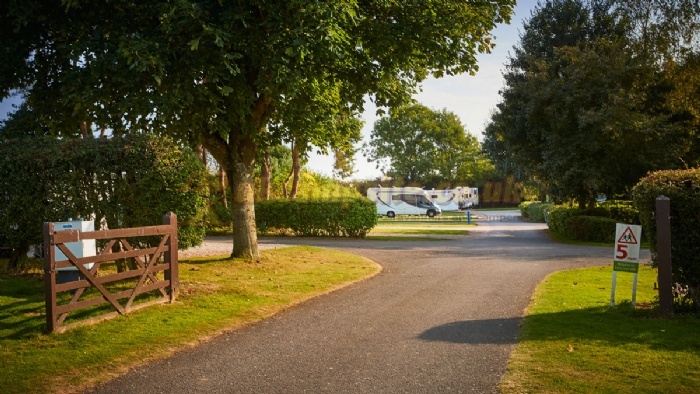 Set in the heart of farming country in the Kentish village of Densole on the Downs, Black Horse Farm Club Site offers a quiet and relaxed country getaway. 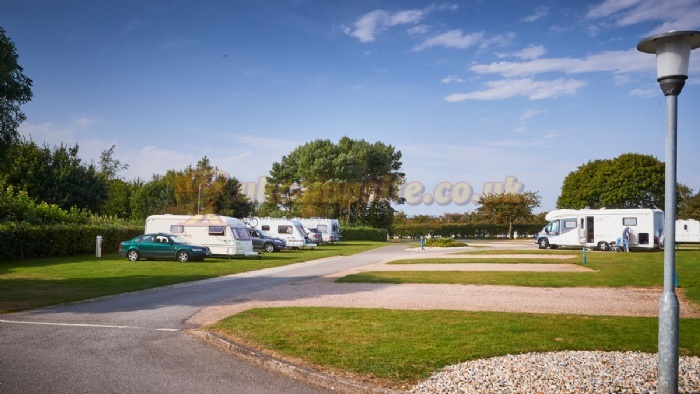 For families wishing to visit the many interesting local attractions of this lovely area, the caravan park will not disappoint. 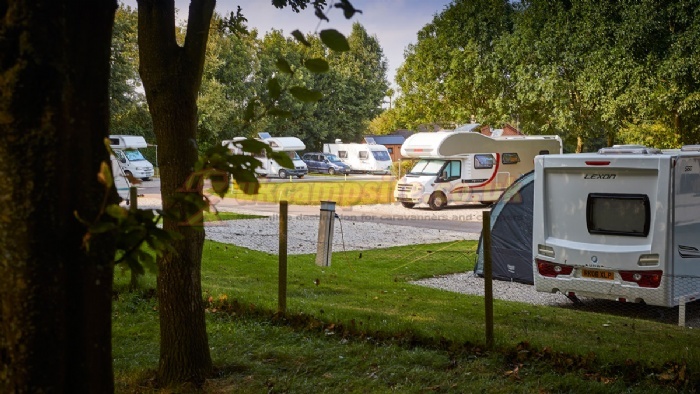 Now with an additional 15-20 hard standing pitches and some new serviced pitches Black Horse Farm Club Site places you within easy reach of the historic city of Canterbury. Made famous by the masterpiece of literature The Canterbury Tales, the city offers ancient landmarks, a wealth of shops and numerous delightful pubs and restaurants. Food lovers can enjoy the annual Canterbury food festival, taking place in September. 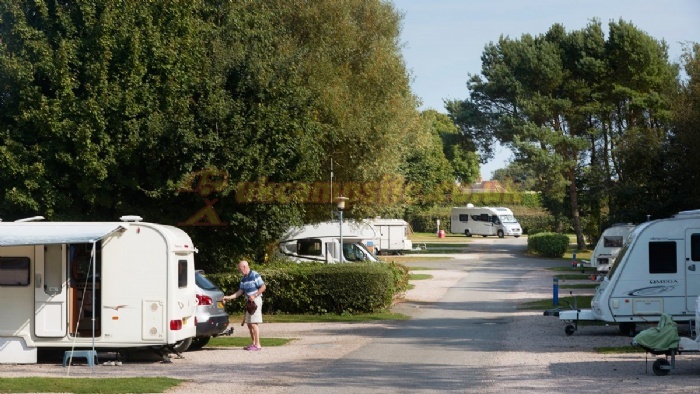 The caravan site is also a treat for nature lovers - there are many walks along the excellent system of footpaths in the area. 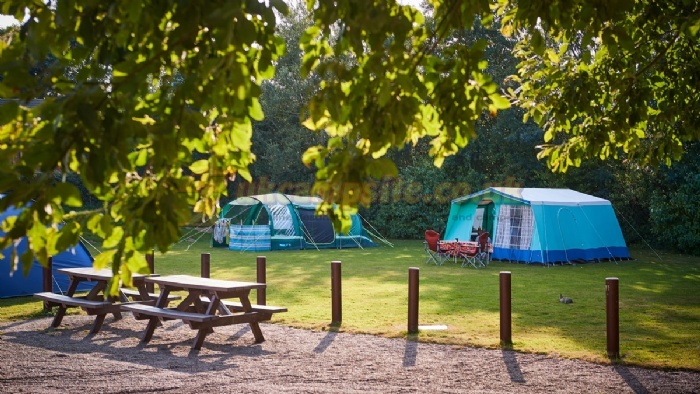 The site is also in a great location for those with an interest in the National Trust and English Heritage, with several properties and sites nearby. 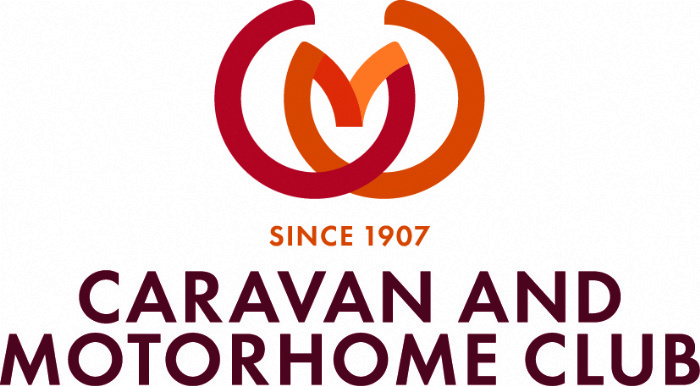 With buses departing just outside the site and frequent departures, the attractive towns of Folkestone and Dover are virtually on your doorstep. Local shops and a convenience store can also be found close by to the site. Leave the M20 immediately past the end of the tunnel at junction 13. Turn off via slip road and the roundabout onto the A260 (signposted Densole, Canterbury A2) into Densole. Site entrance is on the left, 270 metres past the Black Horse Farm public house. Arrivals before noon to be arranged with site office.